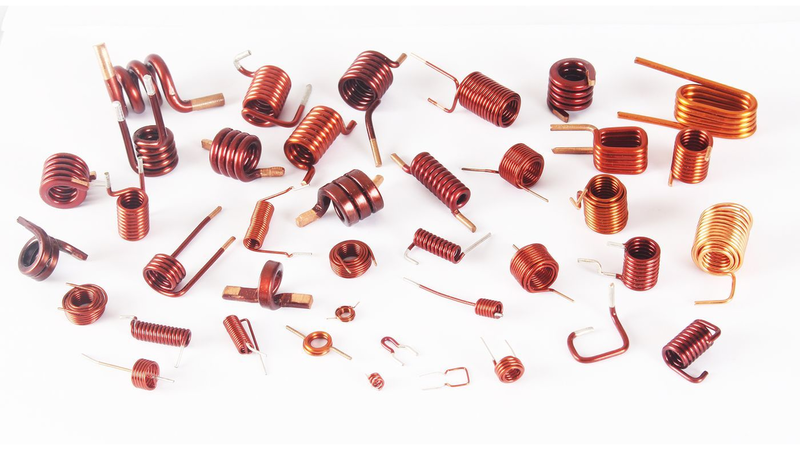 We manufacture Copper coils from wire dia 1 mm to 2.5 mm. Induction coils are manufactured from copper enamelled wires or bare copper wires in cylindrical or parallel winding shape in single or multiple layers with stripped, tinned or moulded ends. These are specifically used in MCCB’s, MCB’s, ELCB’s or other similar electrical applications.